Our first-class services encompass a variety of skin care regimens, facials, microdermabrasion, chemical peels and oxygen facial microcurrent. We deliver one of the most effective acne systems to improve and clear the complexion. Contact us for a free acne consultation. Our first-class facial services encompass a variety of skin care regimens, facials, microdermabrasion, chemical peels, and custom skin treatments. We deliver one of the most effective acne systems to improve and clear the complexion. 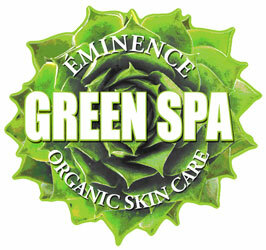 Copyright © 2010 Skin Therapies, Inc. All rights reserved.